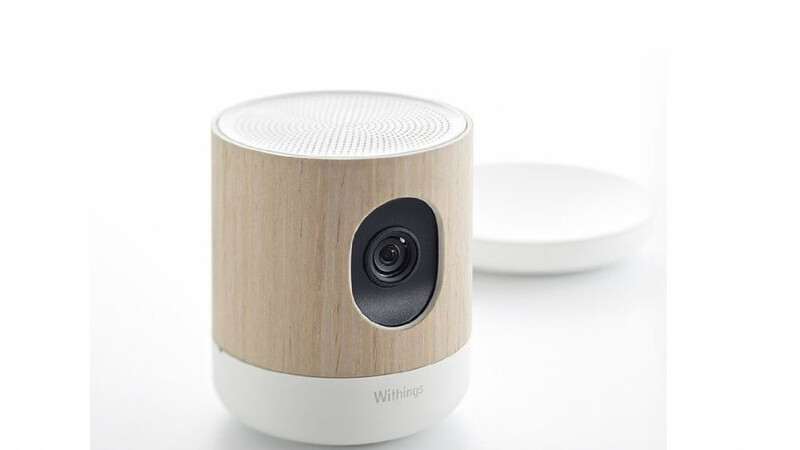 This security camera can be set up easily in less than a minute and it allows you to completely monitor your home. It features clear night vision and enhanced two way audio. The 135 degree wide view lets you know what is happening at all times. There are interactive motion and sound alerts that you can customise and it also detects the quality of the air. Feeling safe in your home is important and this great camera with it's easy set up means that you can be aware of everything that is happening without having to personally visit the location of any disturbance.